Did you know...? Mary Manners, the wife of Belvoir's founder Lord John Manners, started making cordials in her kitchen in the Seventies by infusing the elderflowers and pressing the fruit grown on the farm. Since then, Belvoir has carried on the same infusing, pressing and cooking of fresh flowers, fruits and spices, which are then blended with local spring water to make their delicious drinks. The newest additions to their range are Belvoir Craft Mixers. Cold-infused with fresh citrus, these versatile craft mixers blend beautifully into G&Ts, vodka tonics or whatever takes your fancy. And they don't have a drop of anything artificial - so your drinks will be jazzed up by 100% natural, refreshing deliciousness. 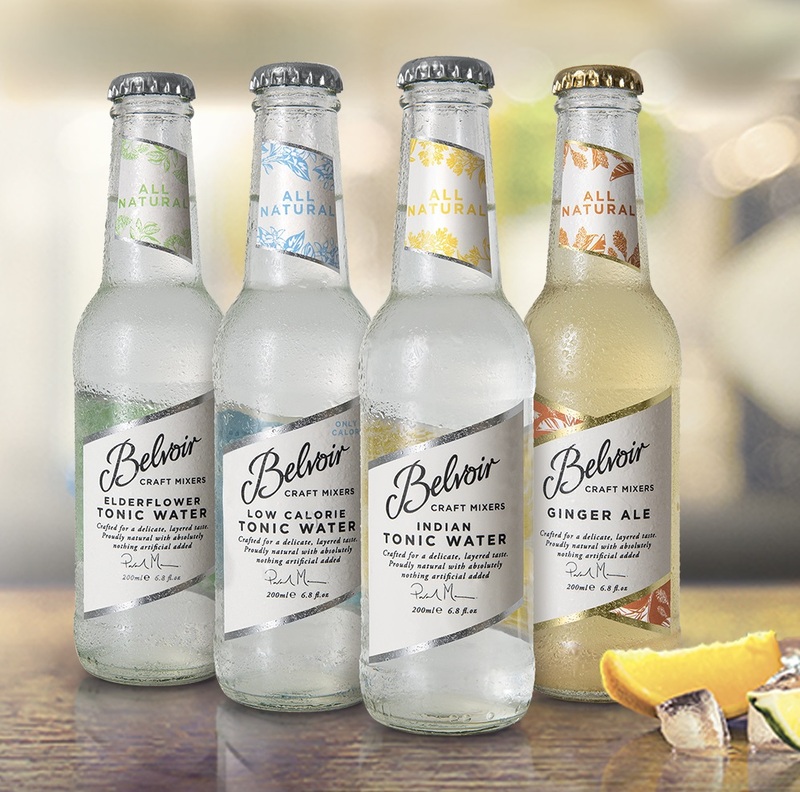 Pev Manners, MD of Belvoir Fruit Farms, said: "Our range of craft mixers is the natural extension to the Belvoir Family of drink, and, we think, completes it. All our drinks are made using fresh ingredients and we are the only brand that claim to be completely natural with no artificial colours, flavourings, sweeteners or preservatives across the entire range. 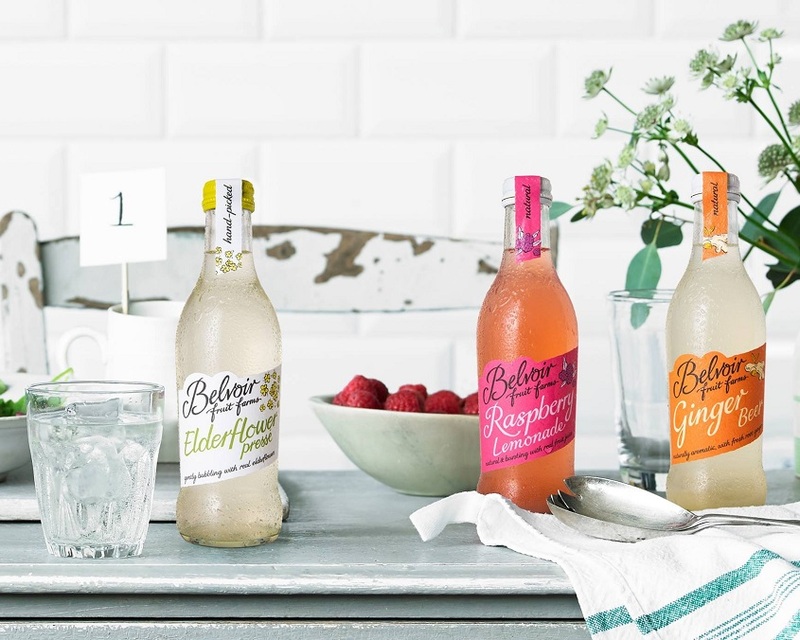 Belvoir's mixers give consumers and customers the chance to try something totally new and fresh and which we feel sure will enhance their drinking experience." What will you mix next? Alongside the introduction of the new tonic range, Belvoir has also unveiled a new look for its 25cl pressé bottle, designed to bring it into line with the rest of the bottle-family. The "modern yet classic" shape of the bottle is indended to provide greater standout on a shelf and appeal better to both genders, while at the same time, retaining Belvoir's trademark premium look and feel.